Should you send digital or printed invitations? Not only does personalizedpartyinvites.com have fabulous birthday party invitations, now we offer personalized return address stamps! Each address stamp is customized with your name and address. We have several templates available including our super popular Hello Kitty Return Address stamp! 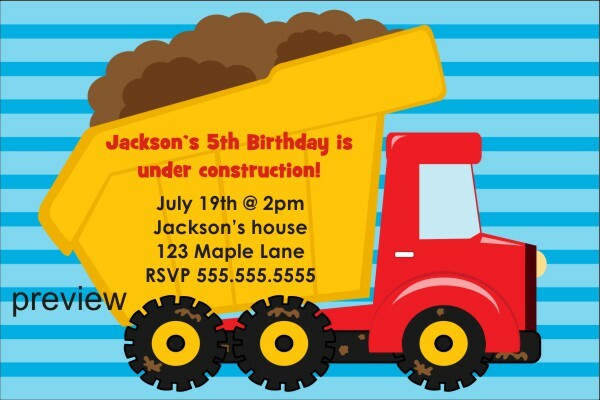 One of the most important parts of planning a great birthday party is sending out birthday party invitations! Party Invitations come in a variety of styles and price points. Whether you create your own or order them online, there are a few key things you need to remember to include on the invite.